I decided try moving off Safari and whatever Microsoft’s browser is these days to something more privacy oriented, so I’ve been trying out Brave, lately. I like it, but I just checked out their web site, and it’s full of millennials. And not just millennials in the strict age sense: white millennials looking very serious and dressed studiously casually, one woman, but mostly men, so a little bit diverse but not too diverse. You know, San Francisco tech millennials. You are not a product. But you are a target audience arbitrarily defined by marketers with a cool term that you’ve bought into with the fervor of religious identity (sorry Gen-X, like New Coke, you never caught on). Anyway, it made me wonder what’s on the other browser web sites. In contrast, the Firefox (Mozilla) web site is downright caveman in its sparseness and terseness. Firefox. New. Fast. Good. Here’s a small logo. Safari is similarly laconic but at least has a complete sentence. 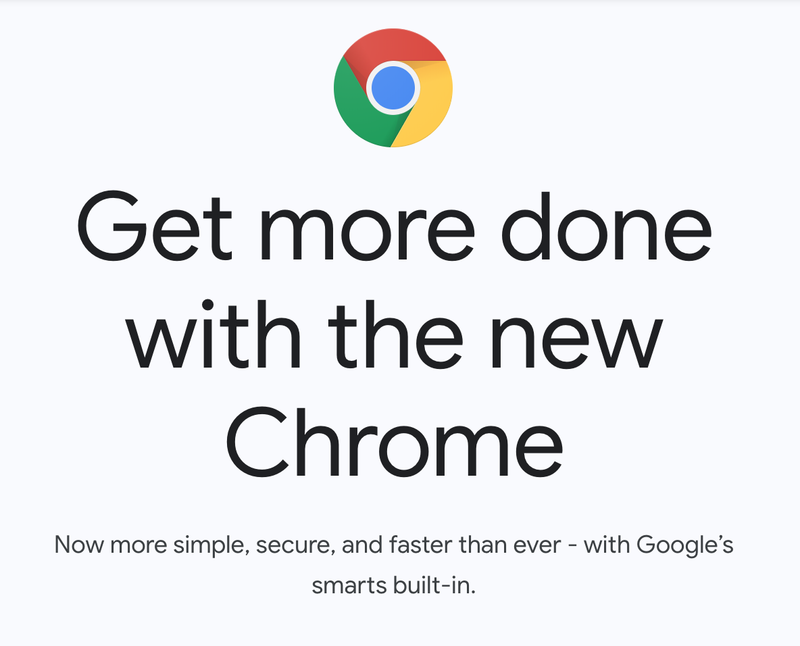 Chrome does them one better with two whole sentences. The Microsoft Edge page has an actual photo. But at first I can’t tell if they’re advertising the browser or Windows. Some things never change. Maybe the Opera page has the right idea. Who you are, or who you think you are or would like to think you are, determines your browser choice. Following that line of thinking, Brave is for those who want to be treated as individuals like all the other individuals in the photo, not like a product (except for wearing that cool Brave cap like the woman in the photo). 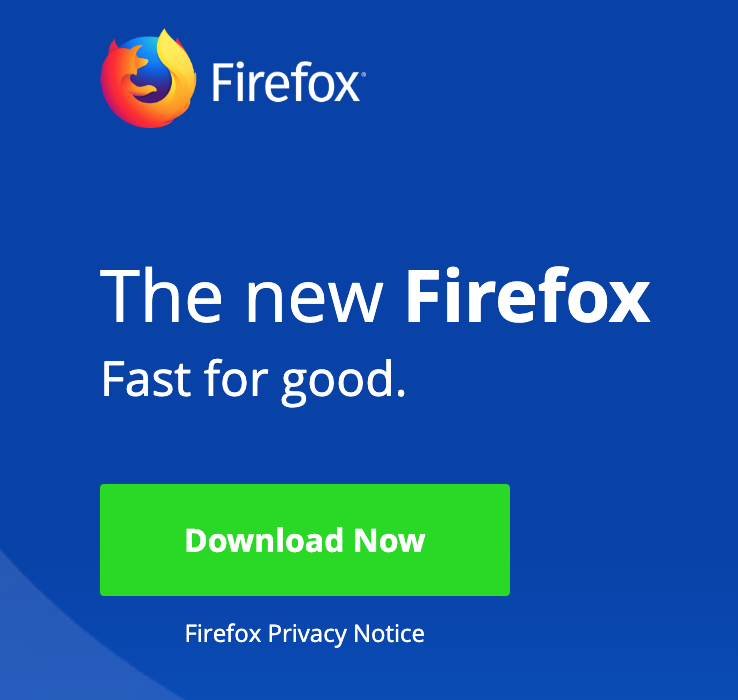 Firefox is for people who want to be “good” (Mozilla Foundation: “Internet for people, not profit.”) Apple’s Safari is for those Jobs/Ives wannabe the “best.” Google’s Chrome has “smarts”. 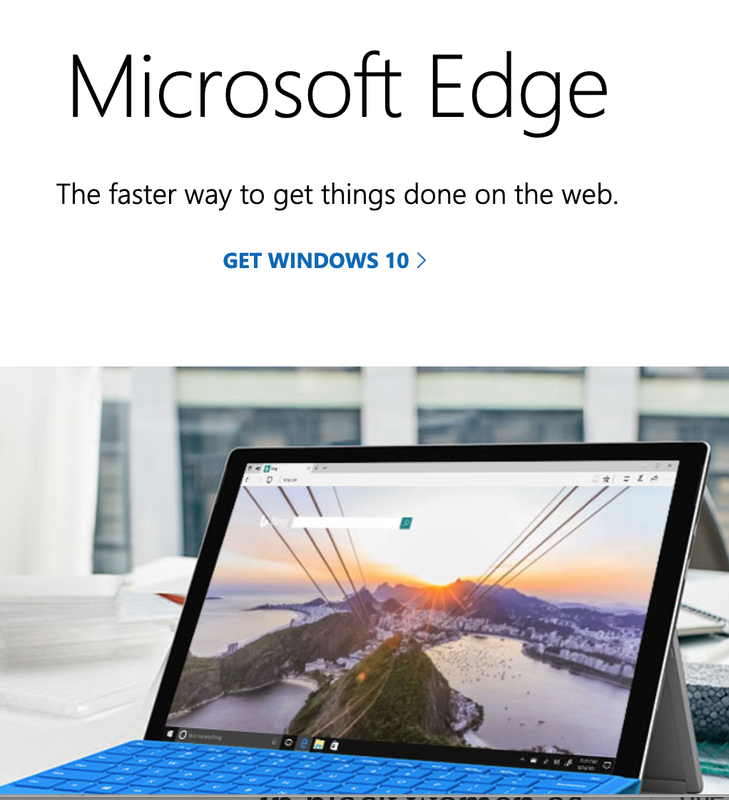 Microsoft Edge…well, you’re using Windows, anyway, enough said. 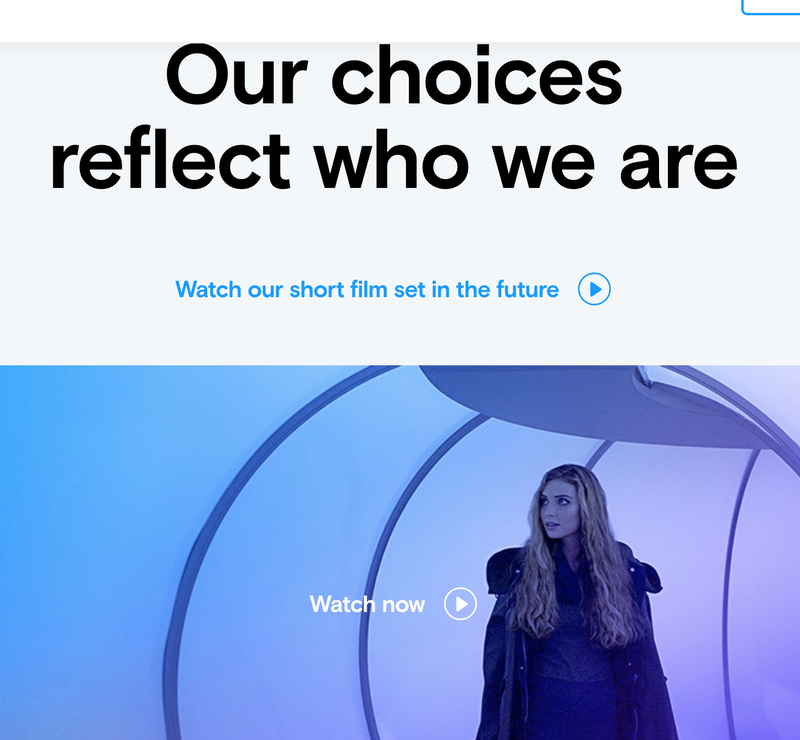 And Opera, I have no idea, except given their name and video, they’re going for dramatic?